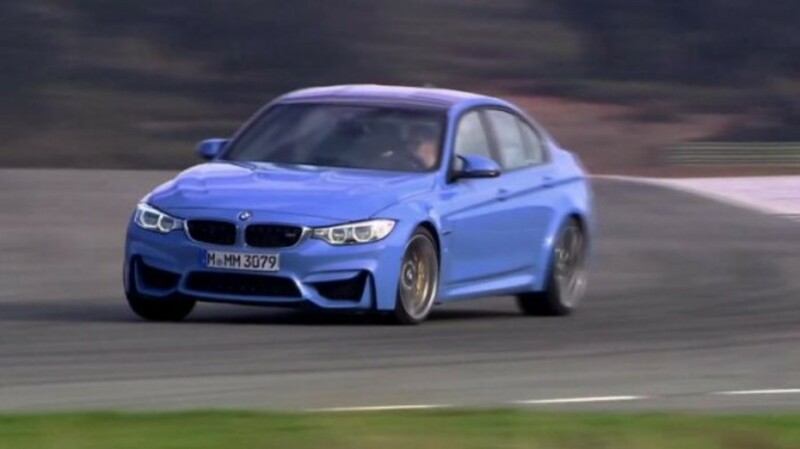 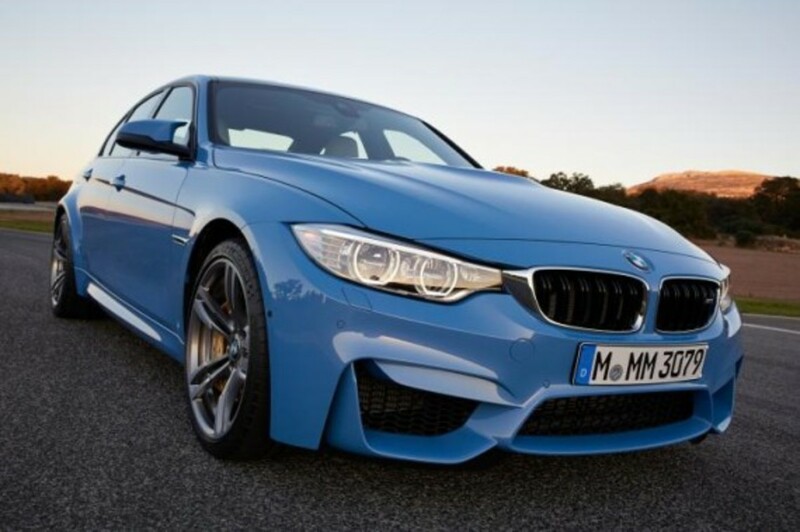 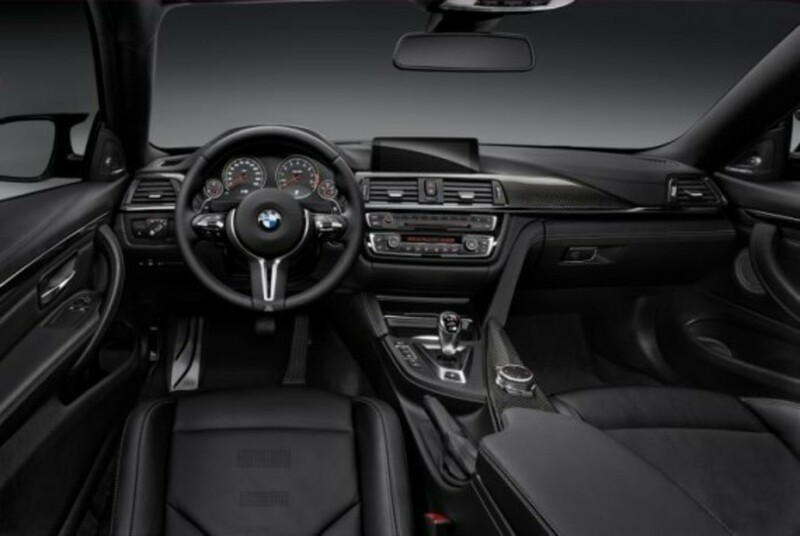 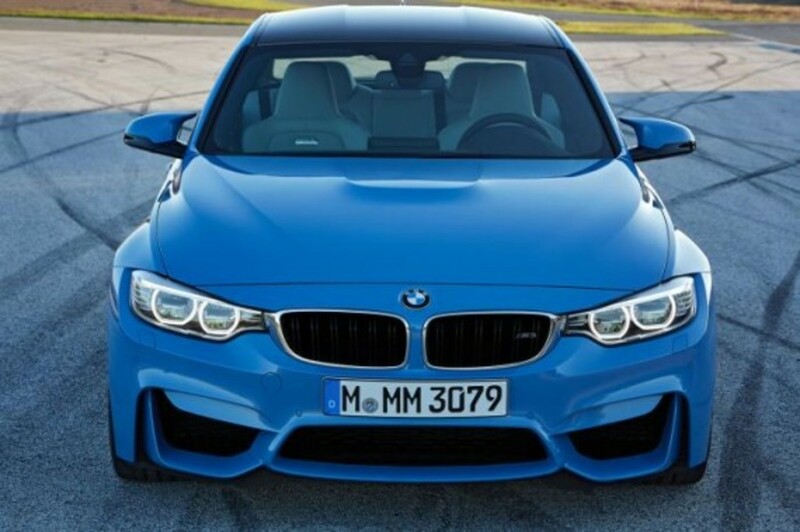 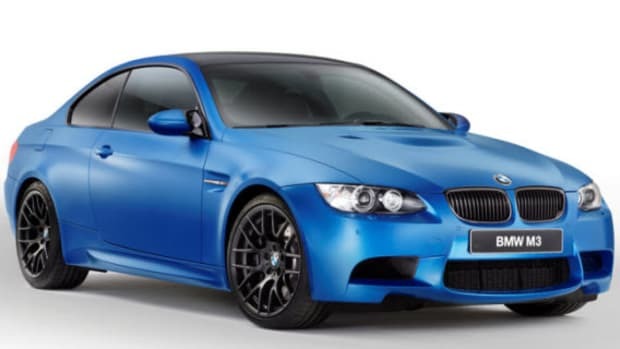 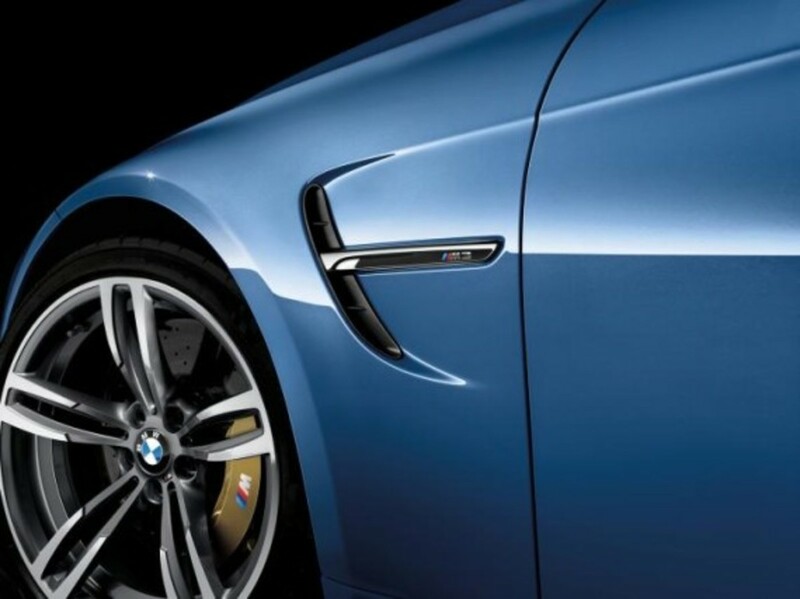 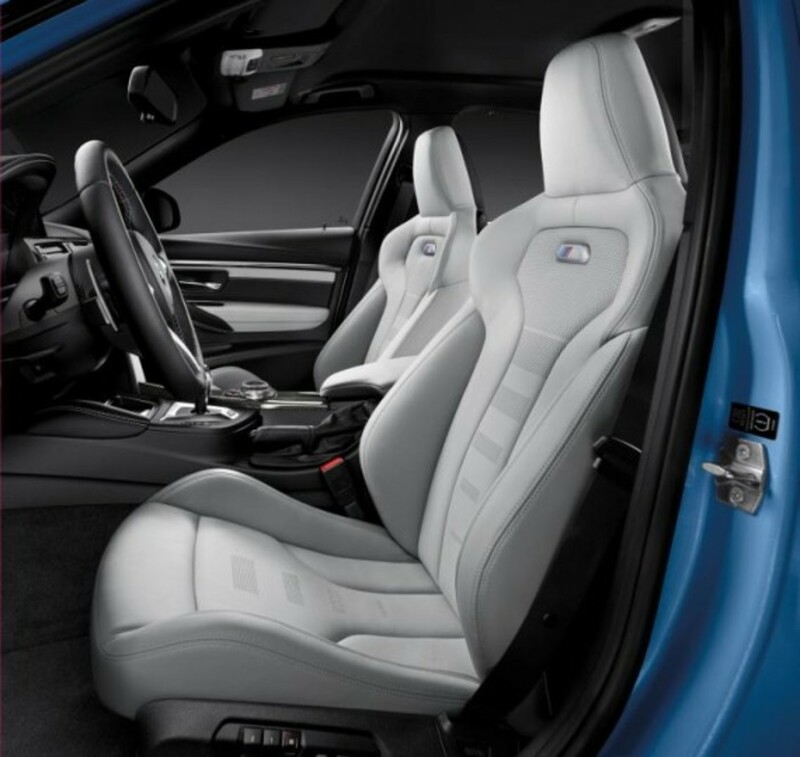 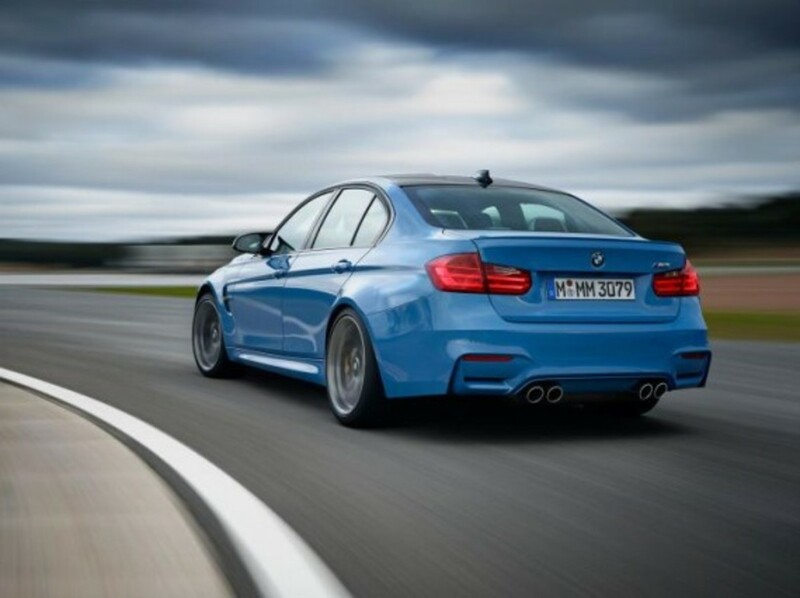 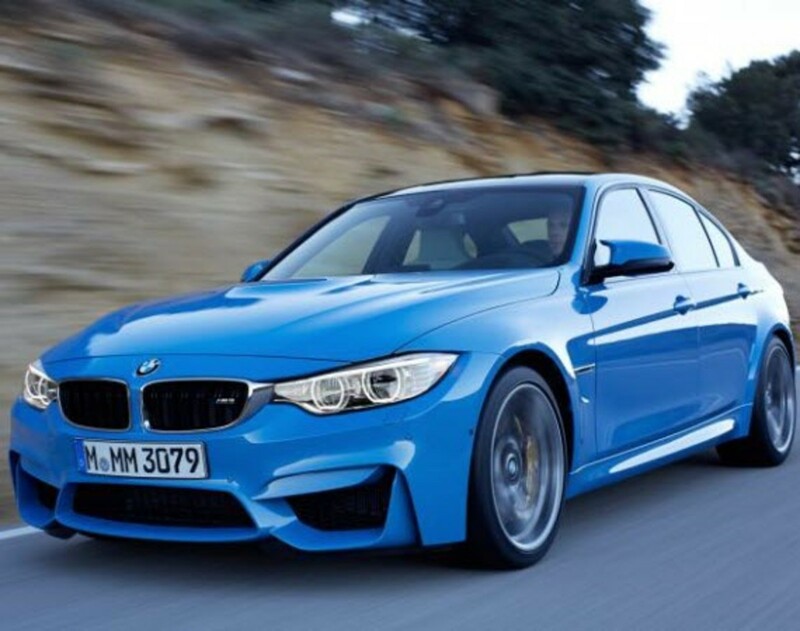 Even though we knew it was coming a while back - see our preview here - that doesn&apos;t mean we still can&apos;t be excited to see the official unveiling of the new 2014 BMW M3 Sedan. 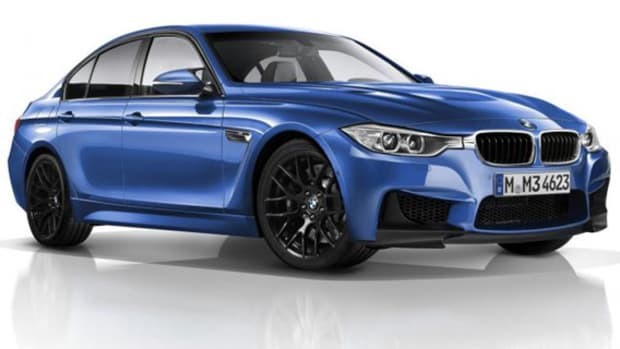 Today the preview is virtually, but the new M3 will also be making its way to next month&apos;s Detroit Auto Show, where fans will be able to get up-close and personal with its new inline-six TwinPower Turbo 3.0-liter engine, which pumps out 431 HP even while being approximately 25% more fuel efficient. 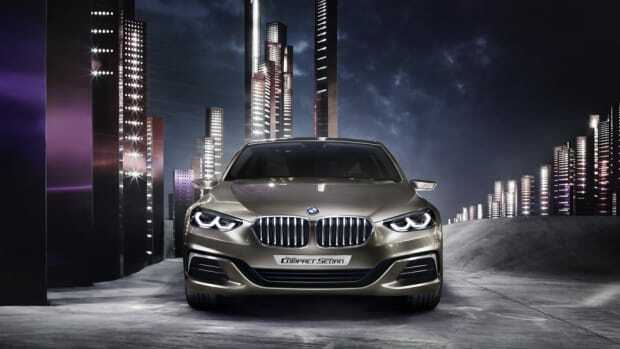 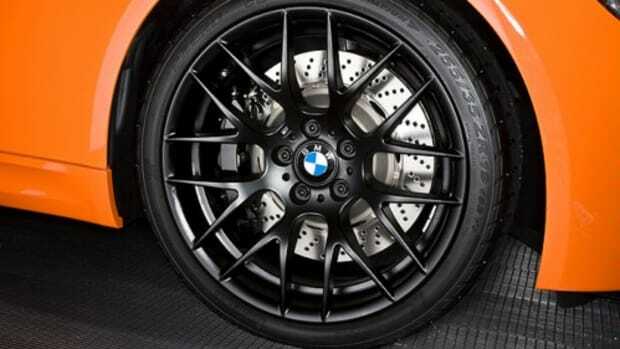 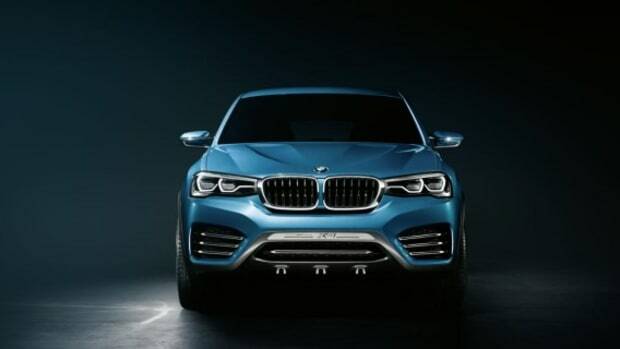 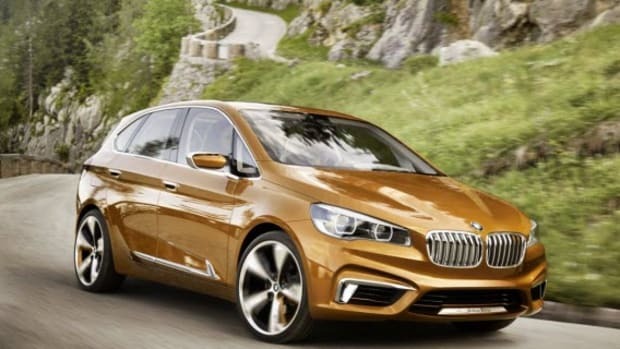 You&apos;ll also quickly notice that the BMW engineers did some plastic surgery to its front end, while also reworking its suspension system, and making 18-inch alloy wheels standard on both the couple and the sedan. 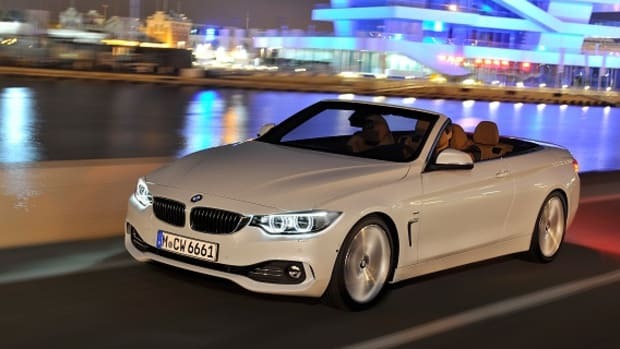 The 2014 will also be able to hit 62mph in 4.1 seconds and is harnessed via an optional 7-speed M DCT or 4.3s with the standard six-speed gearbox. 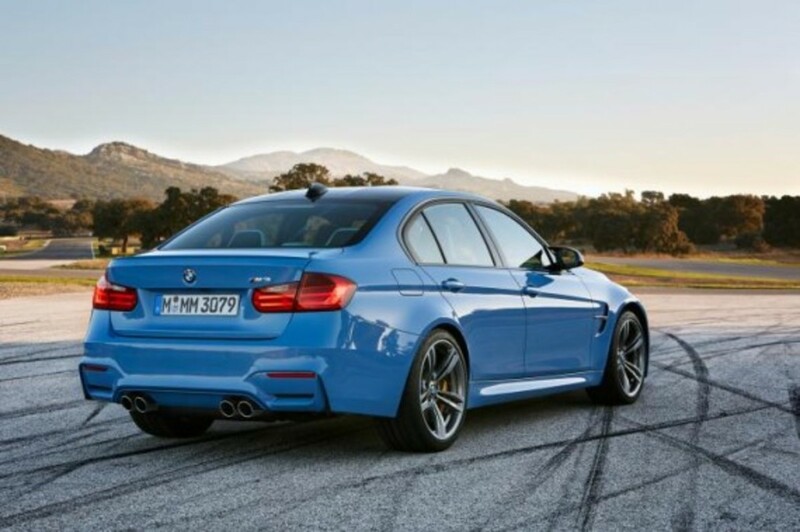 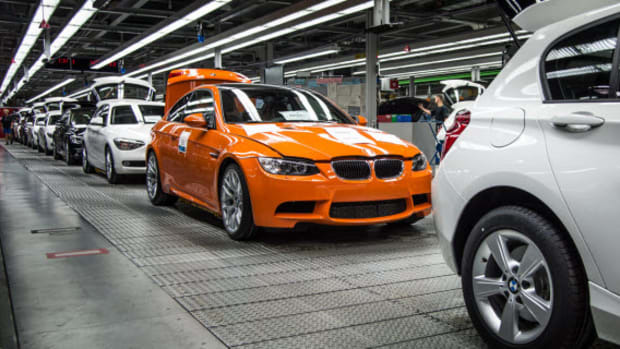 The new BMW M3 Sedan is being produced in Regensburg and is expected to hit dealers in the early new year.